Posted in News and tagged SVG/NACDA Technology Leadership Award on May 12, 2016 by Brandon Costa. The Sports Video Group and the National Association of Collegiate Directors of Athletics are pleased to announce that the University of Alabama is the recipient of the fourth-annual SVG/NACDA Technology Leadership Award. The award will be formally presented at the SVG College Sports Summit in Atlanta on June 2. The Technology Leadership Award is presented to the university athletic department that meets the outlined criteria of commitment to the investment in and execution of broadcast and video infrastructure and technologies. The University of Alabama Department of Intercollegiate Athletics is one of the leaders and trendsetters in the college sports video production space. Having invested in a 40,000-sq.-ft. digital media center complete with two control rooms and two studios, the department employs 16 fulltime employees within Crimson Tide Productions and offer unique, hands-on production opportunities to 100+ students per year. 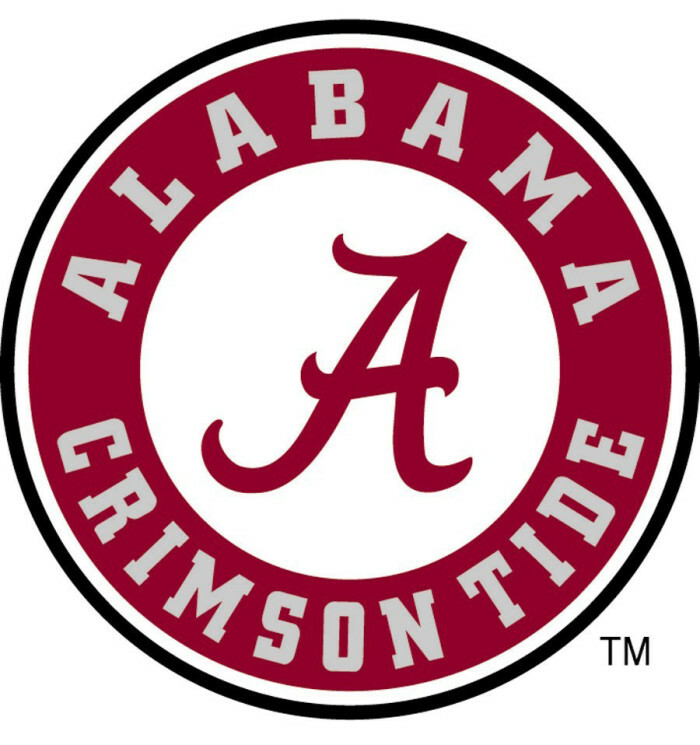 The University of Alabama streamed its first live athletics event back in 2008 before revamping its control room in Coleman Coliseum in 2009 and officially forming Crimson Tide Productions in 2010. The department first opened its massive digital production center in 2013, putting itself in the position to serve as a key leader in the conference-wide development of the wildly successful SEC Network. To view the criteria used to select the SVG/NACDA Technology Leadership Award recipients, CLICK HERE. For more information regarding the SVG College Sports Summit and to register for the event, visit www.svgcollege.com. Follow the event on Twitter at @SVGCollege.